Hey gang, Valkor here. 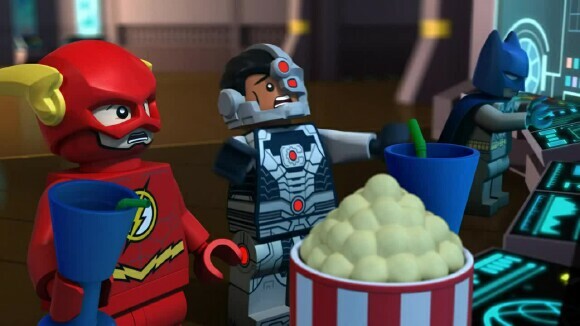 And I’m back with another AniView goody for your enjoyment that I’ve been sitting on for a little while now; personally, I enjoy the Lego films, which are always a lot of fun to watch. And with DC/WB latest entry into the fold, “Justice League – Cosmic Clash”, you’re getting more of the same, which isn’t necessarily a bad thing. Read on, with spoilers ahead. 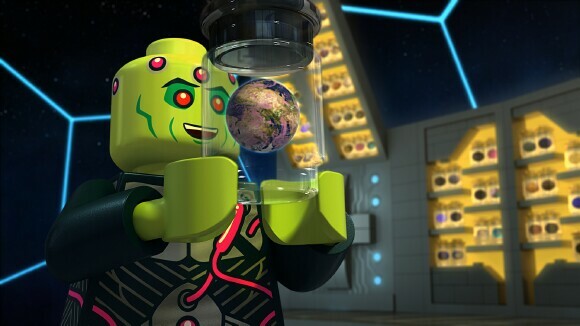 Cosmic Clash finds the Justice League, in all of their modern get up, facing off against Braniac who is looking to miniaturize earth and add it to his ever-growing collection of planets. 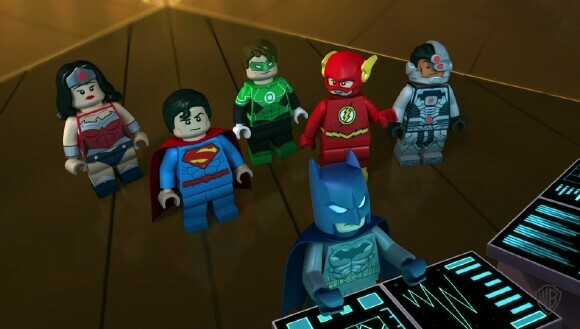 The first time he faces off against the Justice League, they take down his shrink ship and send him off with the quickness. But he not only returns along with a new ship, but he teleports who he believes to be the most powerful in the JL lineup – Superman, Green Lantern and Wonder Woman; Braniac assumes that since Batman has no powers, that he isn’t a threat. But he doesn’t know Batman, who along with the Flash, use a Batmobile-esque time machine to rescue his… coworkers. Back on Earth and with most of remaining JL members off handling business elsewhere, Cyborg enlists the aid of Supergirl to assist him in taking out Braniac’s ships until the rest of the team return. Back to Batman, who has already aided Green Lantern and Wonder Woman with ease, he goes off to rescue Superman who is going to require more work since he’s been taken over by Braniac. Thankfully he doesn’t have to handle him alone as the Legion of Superhero stars – Saturn Girl, Cosmic Boy and Lightning Lad, lend their powers to help save the day. And when all of the major JL players are back in their rightful era, it’s time to give Braniac a much-needed beatdown. 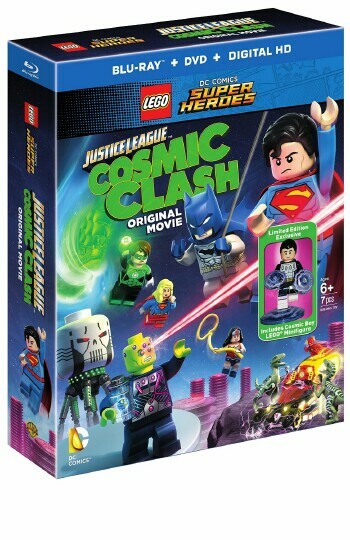 If you’re looking to pick up "Cosmic Clash", then consider getting the combo pack – even if you’re not a Lego fan, because the limited edition figure of Cosmic Boy is totally worth it. Not to mention that you get a DVD, Blu-Ray, and digital copy so you can watch the film across the media board. And speaking of the film, let’s see how well it fares in the TOV Breakdown. Cosmic Clash, in short, is 80 minutes of cartoony bliss that anyone at any age can enjoy. The film continues where “Attack of the Legion of Doom” left off, but if you’re a newcomer to the series then you won’t feel left behind as Cosmic Clash stands well on its own. The plot is very simple, straightforward and easy to follow, which is good for the younger set who mostly want to point out who they know onscreen. But it packs enough depth that the older crowd can get sucked in without even realizing it. 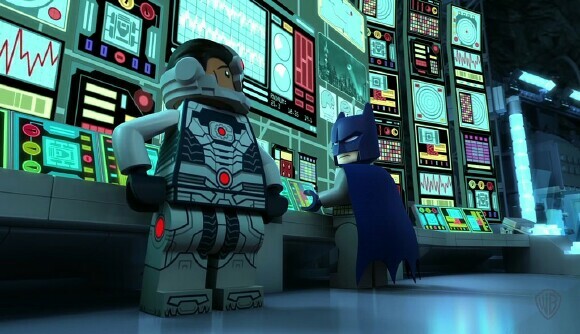 Cyborg may have stolen the show last round, but in Cosmic Clash, Batman, and his trust issues take center stage. And his finest moments would have to be when he travels through time to save his JL buddies. I’ll take a longer version – or even a video game – any day! 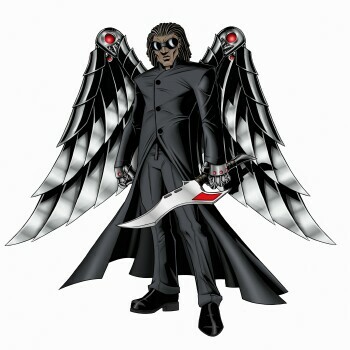 I’d also like to give credit to Phil LaMarr for bringing comical life to all of the Braniacs in the film, not just the main baddie. I've always enjoyed his style of voice acting and when Braniac gets too stressed his “recalculating” just cracks me up! 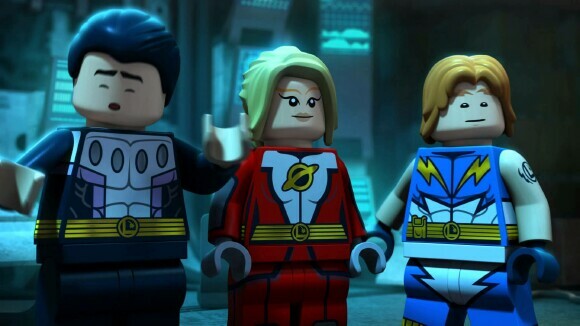 The animation is what you’d come to expect from a Lego movie with a bit more polish than the previous film, so you get those wonderful, blocky Lego designs that you would come to expect from this type of film. In the end, if you’re looking for some leisurely fun then considering investing in Cosmic Clash, because you’ll get those laughs and a whole lot more. 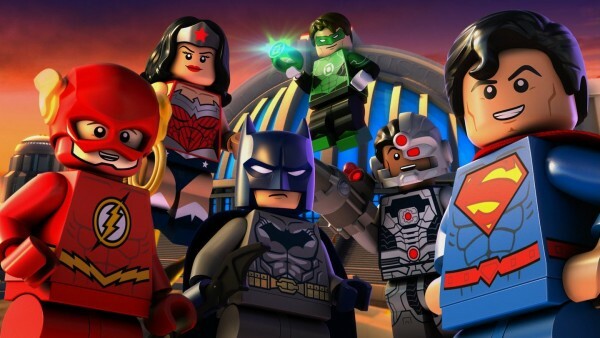 Justice League: Cosmic Clash is available now and just as the previous film, this latest DC/WB/Lego offering serves up the perfect dosage of action and laughs to keep any and everyone, who are looking for family-friendly fun, well entertained. And out of TOV 5 stars, I’m giving Cosmic Clash a perfect 5!